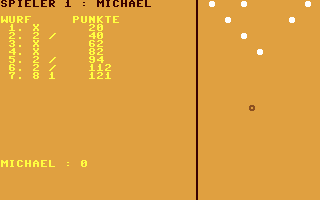 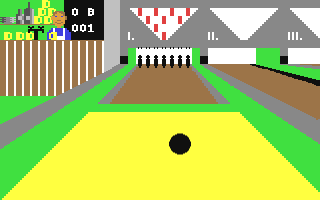 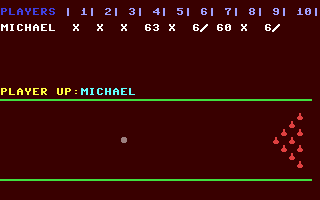 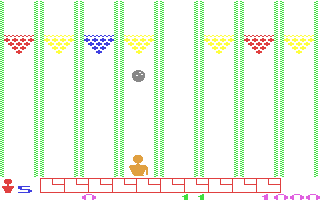 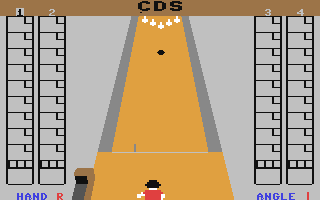 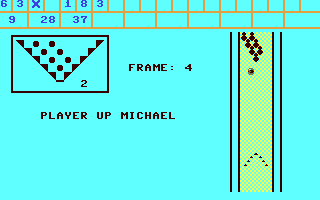 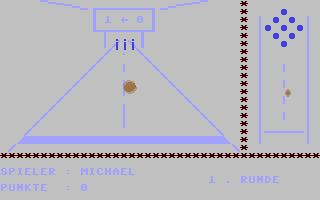 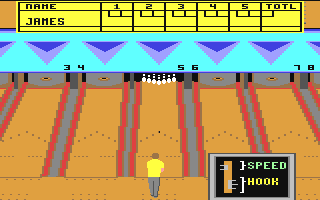 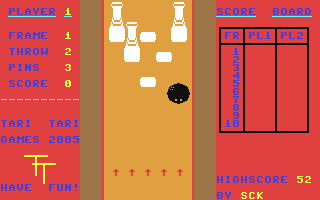 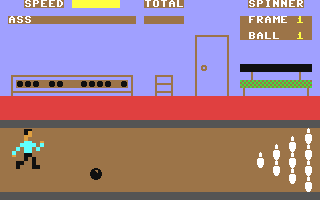 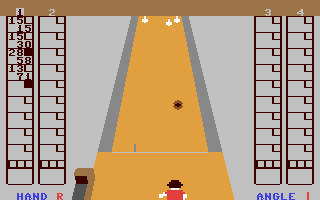 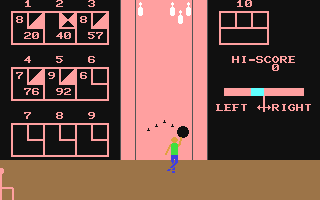 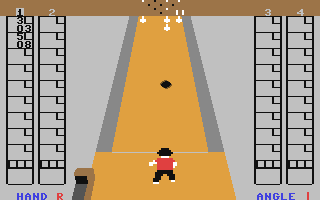 Genre = "Sports - Bowling"
Found 42 games. 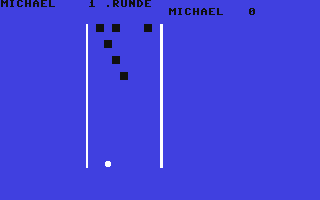 Showing 1 to 18. 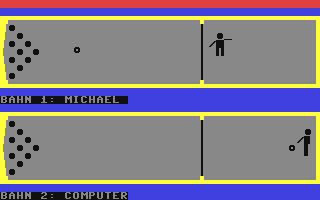 1984 Bill Richie Software Inc.